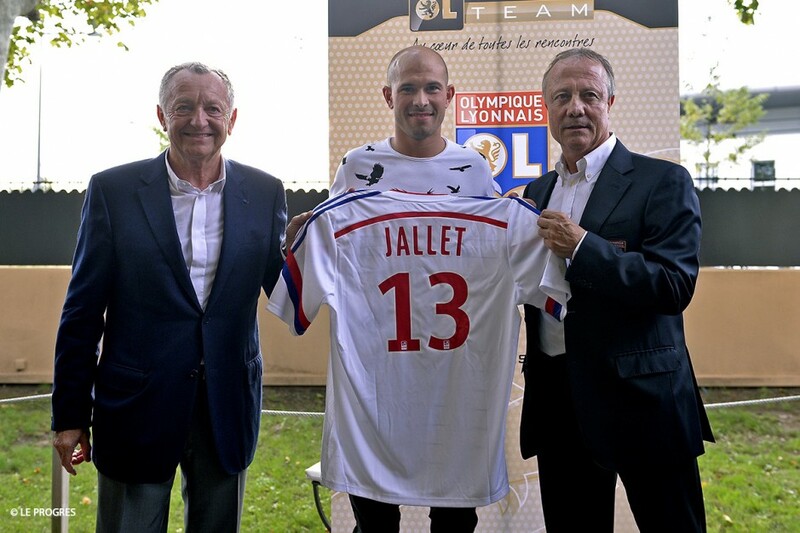 Christophe Jallet, the France right back who arrived at Lyon in the summer of 2014, has signed with OGC Nice after having spent the last three season in the colours of OL. Let’s look back at his time there. 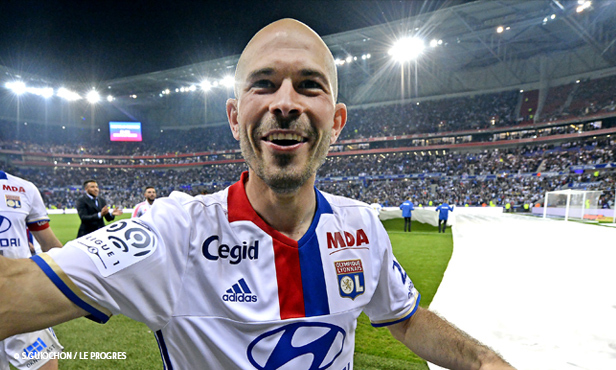 On Tuesday evening, Christophe Jallet officially signed for OGC Nice, putting and end to his career with OL, during which time he loyally wore the the jersey for three seasons. Arriving in Lyon from PSG in the summer of 2014, Jaja, as he is affectionately known by his teammates, will be remembered among the fans and in the dressing room. A man valued for his easygoing nature and his good spirits, a teammate who is a model of professionalism and leadership, an experienced player who always gave his all on the pitch, from his first kick right to his last on the grass of the Groupama Stadium, despite not playing as often towards the end.. 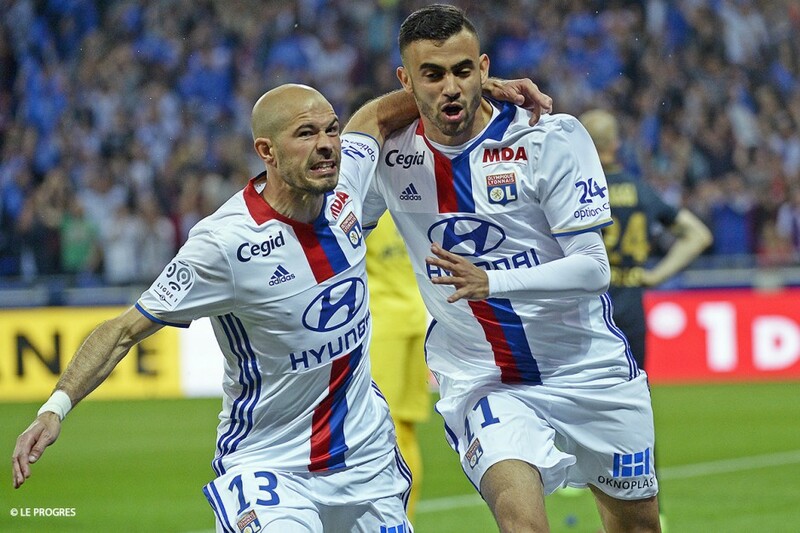 When he arrived at OL, Jallet, having played in Paris for five seasons, wanted to reboot his career and earn a place in the national team for Euro 2016, which Le Bleus were playing on home soil. The right back played with OL and things soon gelled. 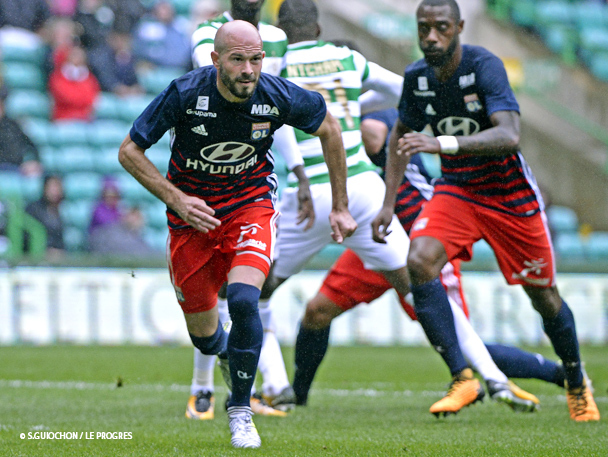 A veteran in the midst of a very young squad, the Cognac native brought experience and character to his new teammates and quickly made himself invaluable in the 4-4-2 diamond favoured by the coach of the time, Hubert Fournier. 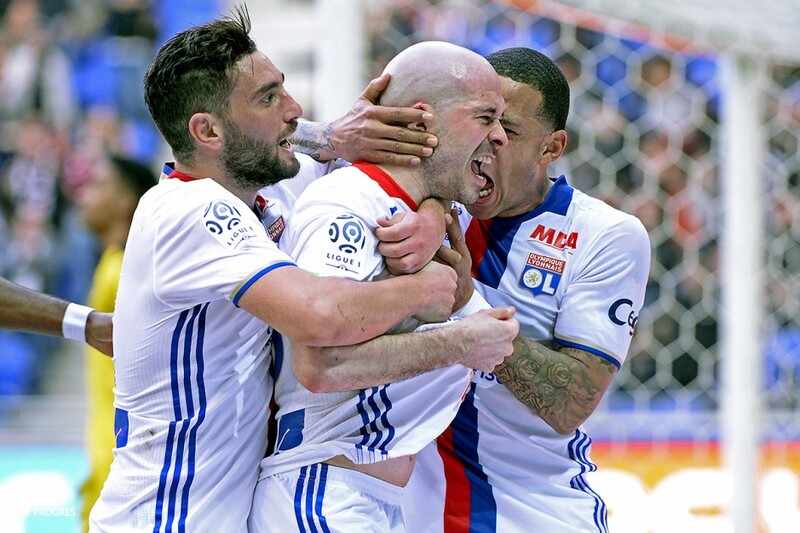 Jallet had a good first season marked by Lyon finishing second on the ladder, behind the club from the capital, and by the entry one evening of Divine Baldy into the heart of the Lyon faithful on a derby night: the moment he chose to score his first goal with the red and blue. His second season was to be his best from a statistical viewpoint. Jaja played 32 matches in all competitions combined during the 2015-2016 season, scoring twice and making six assists for his teammates. In competition with Rafael, the the Frenchman managed to keep his place in a squad that passed into Bruno Genesio’s hands during that season. His very impressive performances resulted in his dream of playing in the national team come true in the European Championship. 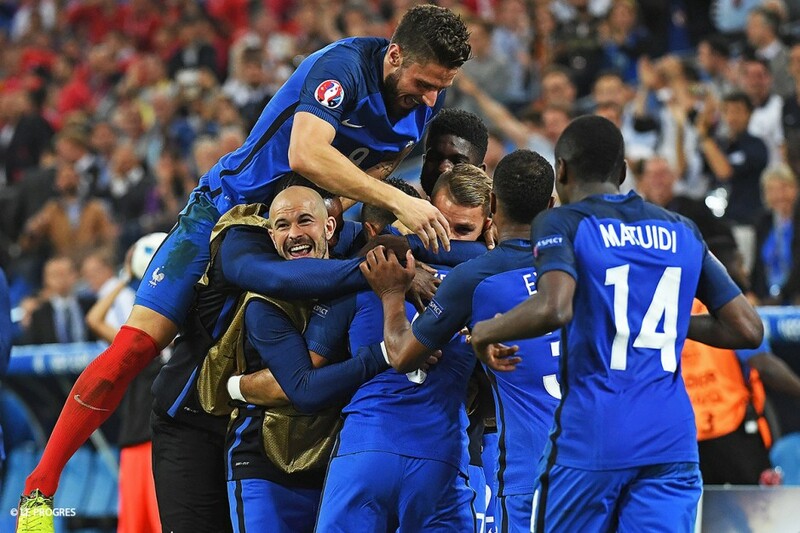 Even if he didn’t even play a minute of the competition, Christophe Jallet was nonetheless an integral member of Didier Deschamps’s squad. 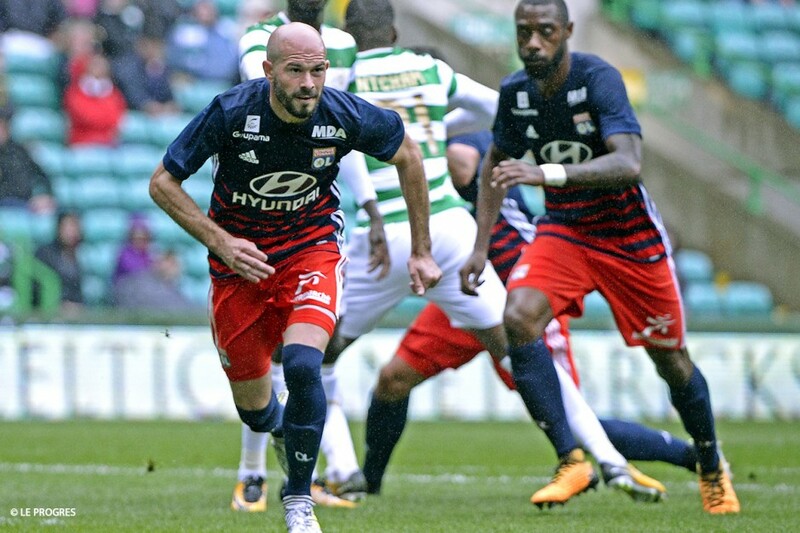 The Lyon defender proudly wore his colours in the team dressing room and played his role in the team’s journey to the final, which they lost to Portugal (0-1). Jaja still feels the disappointment when he dons the blue for the club warm-up. And a back injury from September 2016 saw him miss the whole start of the season. When he came back, the wide man played less than in his previous two seasons and took part in only 21 official meetings. This reduction in playing time coincided with the arrival of Jenny Tete, the Dutch international, and thereby OL and Jallet were prompted to part ways. 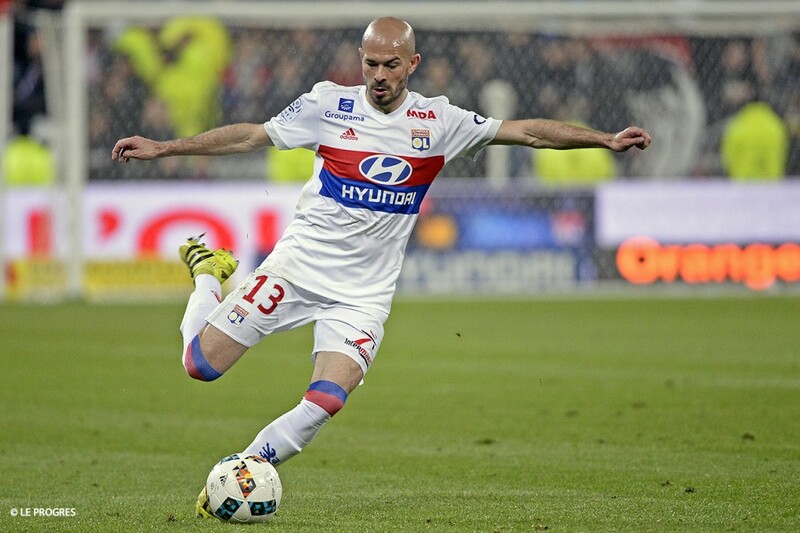 It was an amicable separation with the club thanking Christophe Jallet for all he had given. 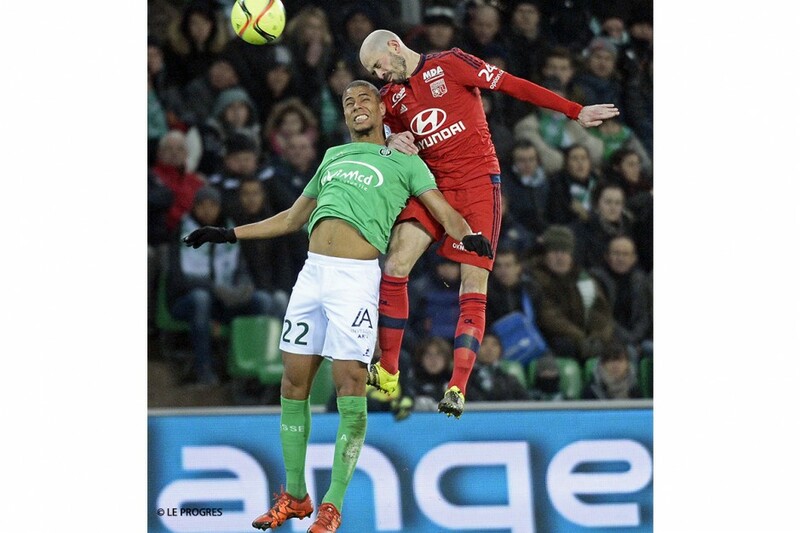 In total, he will have played 91 matches with OL for a total of four goals and 15 assists. 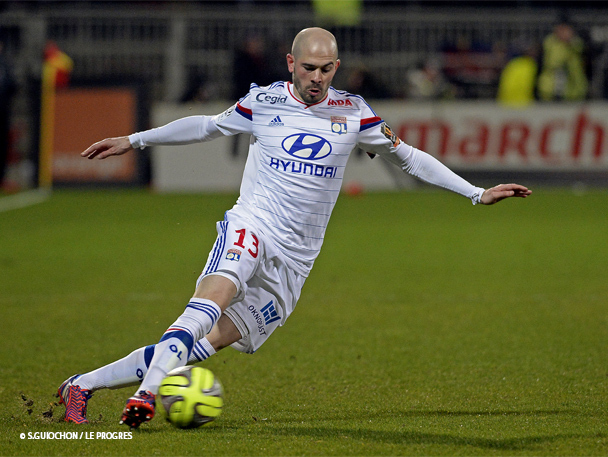 .Christophe Jallet : 91 matches with OL.